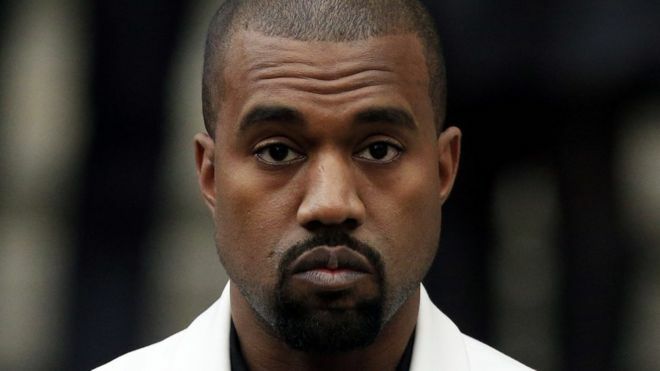 Kanye West has done it before and now he’s done it again … he’s deleted his Twitter and Instagram.Ye went dark around 1:45 PM PT Saturday without warning or any announcement as to why. However, his social media disappearance comes after a controversial week in which he tweeted that the 13th amendment should be abolished … which he later clarified, saying he meant it should be amended. Not saying his knack for landing in hot water because of his social media activity is why his accounts are now down … but it’s a possibility. There’s is another possible explanation, though — Kanye told us he’s traveling to Africasoon to record music and complete his latest album. So, maybe he’s on his way and just doesn’t want any added distractions. But, who knows. Kanye deleted his social media in May 2017 and stayed off for almost a full year until April, but since then he’s been pretty active … especially in spurts.